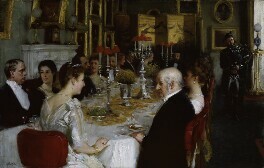 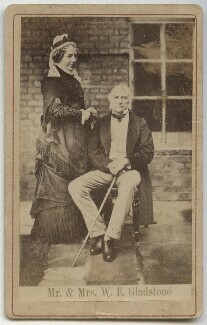 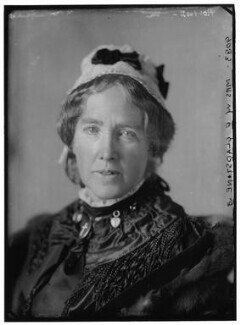 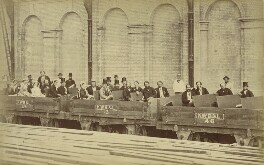 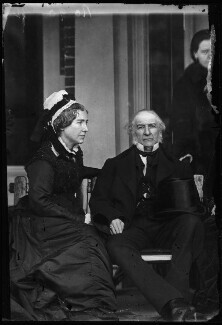 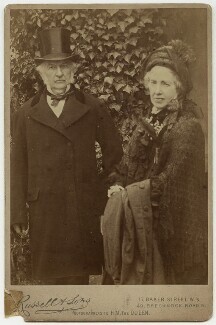 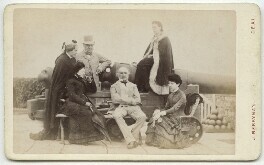 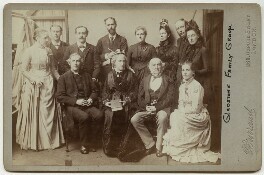 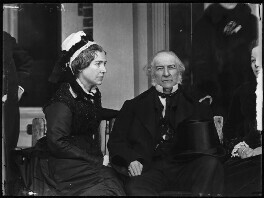 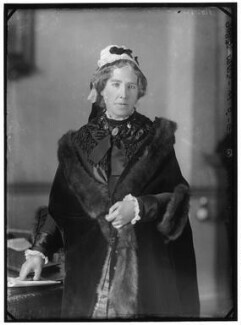 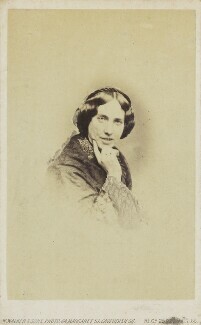 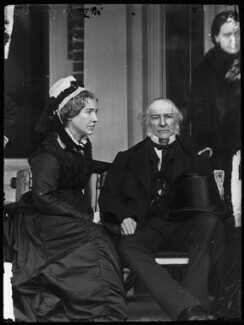 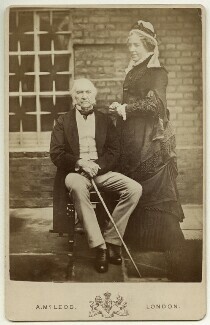 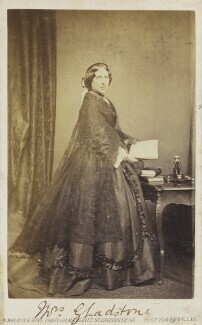 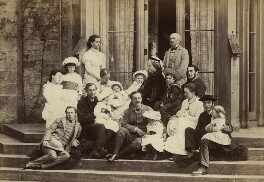 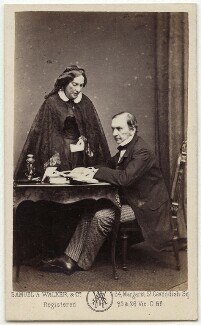 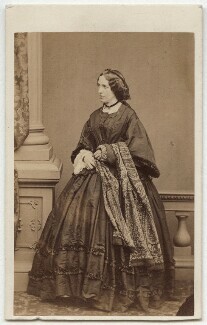 Catherine Glynne married William Ewart Gladstone in 1838, and although their marriage was difficult at times, William relied on the support of his wife throughout his career. 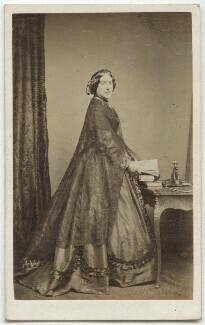 Catherine would run their household, offer political advice, and even sometimes act as his secretary, whilst raising their eight children. 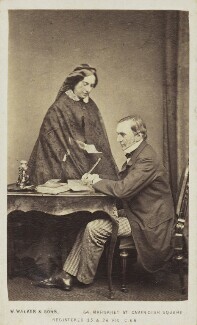 William greatly respected Catherine's opinion, and would write to her daily during their frequent periods apart. 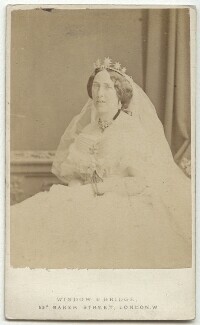 When she died in 1900, she was buried alongside her husband at Westminster Abbey.